Rich Resources of Minerals, Petroleum and hydropower. Nagaland, situated in Northeast India is home to one of the world’s spiciest chillies: the Naga chilli. Sharing its international border with Myanmar on one side and landlocked by Indian states on the other sides, the state is well connected through its road network. 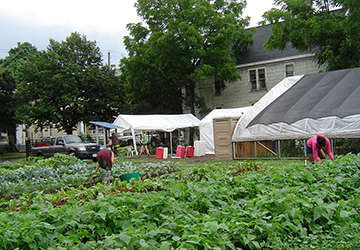 Predominantly an agrarian state, 71% of its population is dependent on agriculture. Major horticulture crops grown in the state include banana, citrus, pineapple and potato. Cash crops include rattan and bamboo. 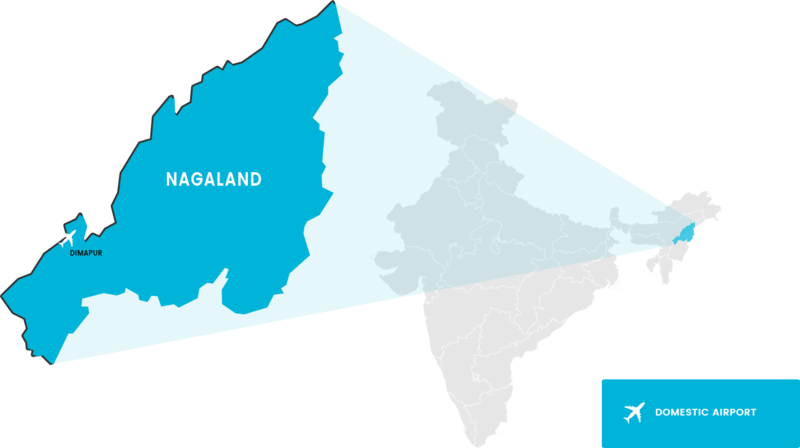 Nagaland is rich in mineral resources such as coal, limestone, iron, nickel, cobalt, chromium, and marble and is the 3rd largest producer cobalt in the country. The state produces horticulture crops such as banana, pineapple, passion fruit and orange, which account for 79% of total area under cultivation in the state. 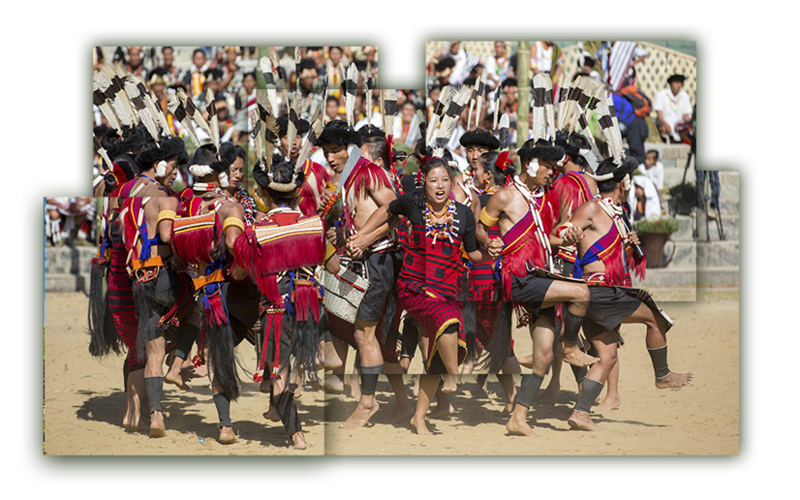 Majority of Nagaland’s population is dependent on agriculture for their livelihood. 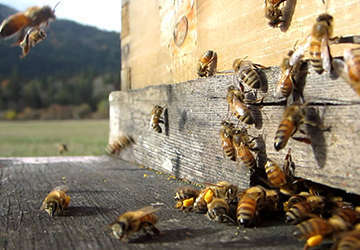 Nagaland Bee-keeping and Honey Mission (NBHM) has set up a honey processing unit in Dimapur, and established 17 common facility centres in the state. Mulberry, Muga, Eri and Oak-Tasar silk are widely cultivated in Nagaland. 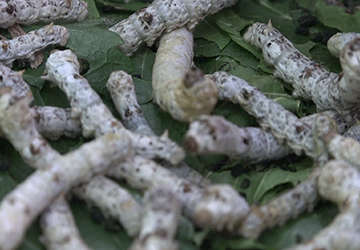 The government is taking initiative to promote sericulture in Northeast India through various schemes like the Sericulture Development Project (ISDP), which has an expected outlay of USD 5 million for sericulture development in Nagaland. 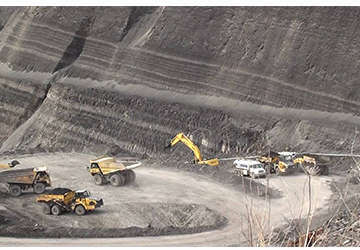 The state has more than 1,000 million tonnes of high chemical grade limestone reserves in the eastern region, 600 million MT of crude oil and more than 20 million tonnes of hydrocarbon reserves underneath 7 oil belts, spread across 5 districts of Nagaland.